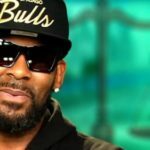 Lifetime’s “Surviving R.Kelly” has to some extent shaken the whole world or maybe some parts of the world since it’s release on the internet. 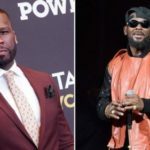 Although we’ve known for years that R.Kelly was a sexual predator, the latest docu-series has re-ignited the conversation. 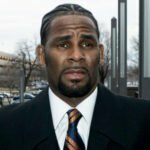 Now that investigations, law enforcement, and prosecutors are rallying to take down R.Kelly for good, several of those who worked alongside the legendary R&B artiste are speaking out. Several celebrities have come forward to apologize for ignoring or making light of the situation for years, and KeKe Palmer is the latest to slam Kelly. 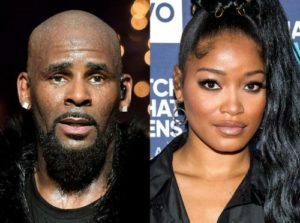 Keke in a lengthy post on Instagram, blasted R.Kelly for the sexual mishaps he has caused on the victims and the psychological derailing effect it’s had on their families. 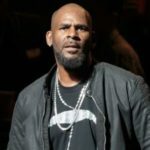 She said even though R.Kelly had a “dark” childhood, it should not be an excuse to put others through it. Just finished Surviving R. Kelly and I have spent the last hour crying. 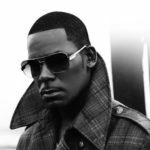 As a student of R. Kelly’s for the time I was and having been around his light and understanding the obstacles he overcame as a child to actually be birthed into the musical genius he is today… All to put others through the same darkness he was running from is the most disheartening thing to accept. Many people experience hardships and do not allow themselves to find freedom through their passion enough to shine a light. R. Kelly received that grace from God. God blessed him to vindicate his childhood shortcomings and yet still he has slapped God in the face by his actions towards these women. I am hurt and saddened because he could have been a blessing to these women but instead he repeatedly took advantage and that I can not accept. I will stand by my sisters because that’s simply what’s right and what I hope discontinues this behavior in anyone. We have to be good to eachother, not all of us accept the light but those of us that do must be responsible!!!! We can not take advantage of each other or accept when someone else does. ?